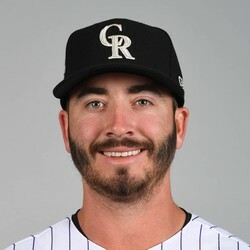 Chad Bettis is being moved to the Rockies bullpen for the time being. Bettis has struggled this year with a 8.78 ERA through three starts. He'll look to sort things out in relief while Antonio Senzatela comes off the injured list tonight.